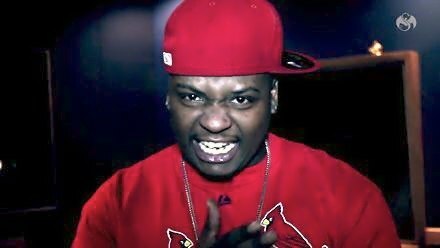 Take a minute with Stevie Stone and peep what’s coming your way from Strange Music in 2012. In this video, Stevie Stone gives you a peek into his Strange Music debut album Rollin’ Stone. The name of the track? To be revealed. Release date? Can’t tell you yet! What IS clear from watching this video is that Rollin’ Stone is going to be one monster of a record. Take a look. What did you think of what you heard? What are your expectations for Stevie Stone’s debut under Strange Music?